South Africa, (Daily Mail), 23 August 2018 - South Africa’s official government Twitter account hit back within hoursof US president Trump’s tweet calling on Secretary of State Mike Pompeo to monitor ‘farm seizures and the killing of white farmers’ in South Africa. Trump made his announcement in a tweet at 3.30am after apparently watching a Fox News report which described the policy as ‘the definition of racism’. South Africa’s official twitter said: ‘South Africa totally rejects this narrow perception which only seeks to divide our nation and reminds us of our colonial past’. 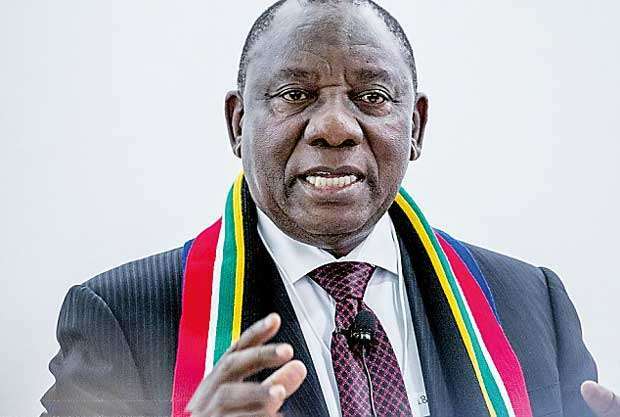 ‘South Africa will speed up the pace of land reform in a careful and inclusive manner that does not divide our nation,’ the government wrote in a second post.